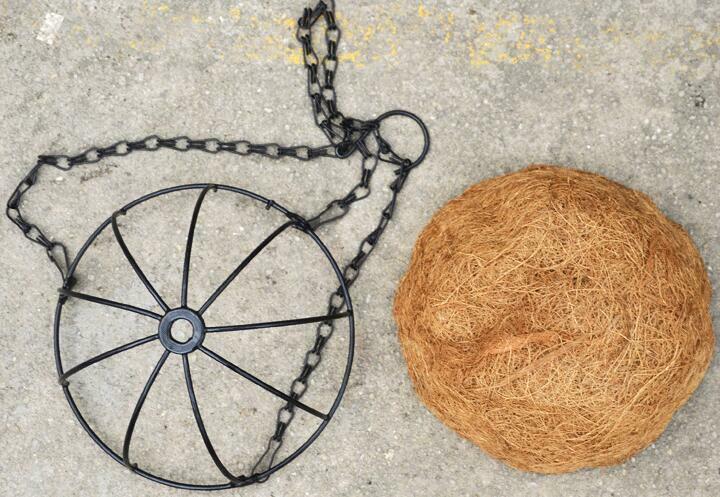 This hanging basket saves precious floor space while providing neat organization. 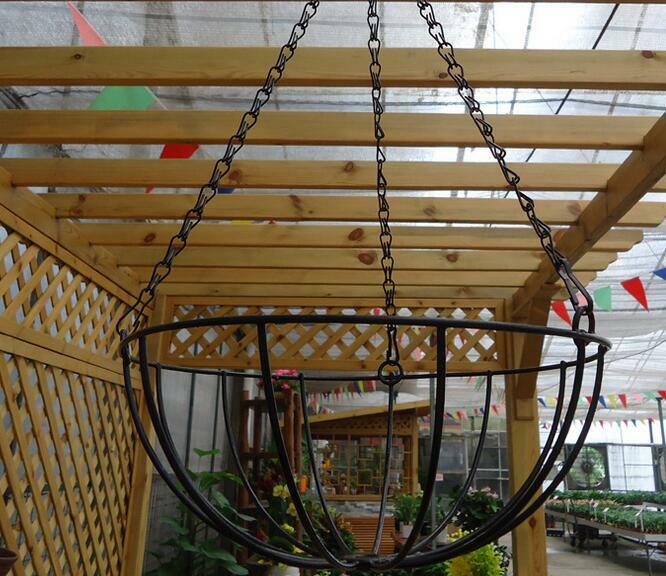 The metal finish can be changed as per your taste, and the sturdy wrought iron construction will ensure that it looks as good as new for the years to come. 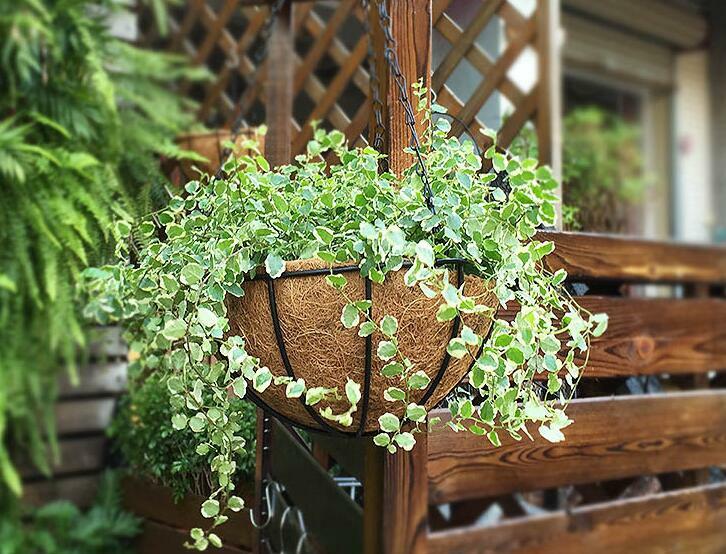 Looking for ideal Metal Wire Hanging Planter Manufacturer & supplier ? We have a wide selection at great prices to help you get creative. 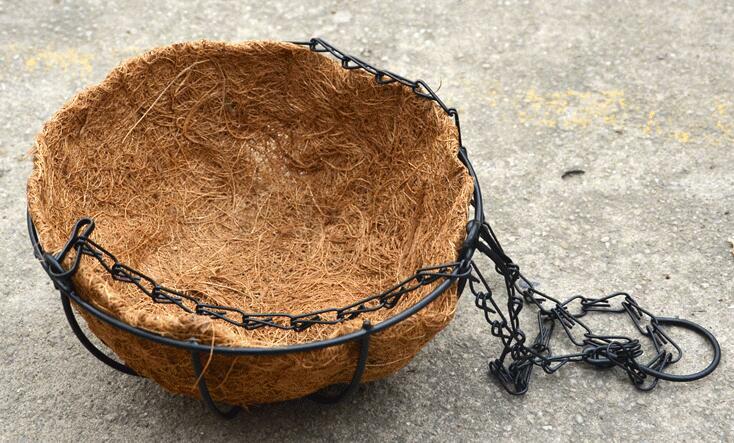 All the Coco Liner Basket are quality guaranteed. 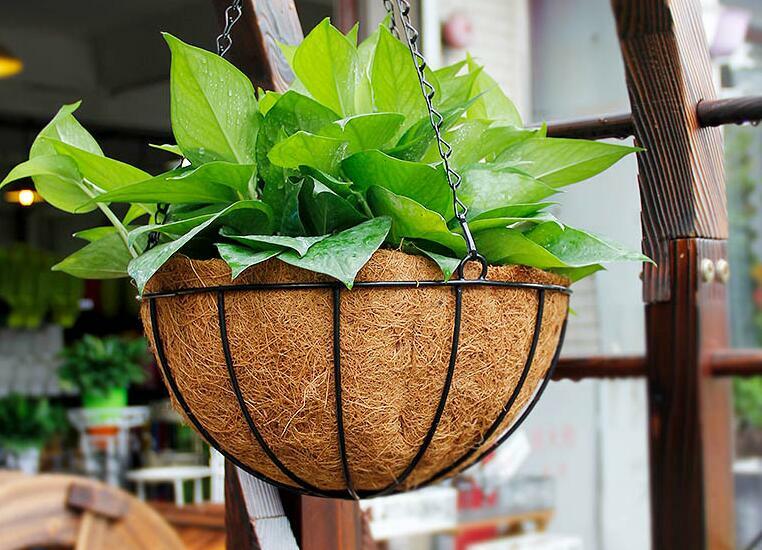 We are China Origin Factory of Black PVC Flower Basket. If you have any question, please feel free to contact us.